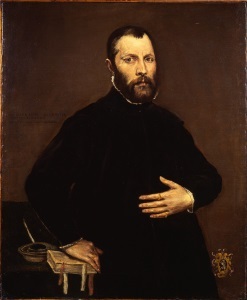 LONDON, 24 MARCH 2015 - The Commission for Looted Art in Europe, representing the rightful owners, and Art Recovery International, representing the art gallery which acquired the looted painting in 2010, are pleased to announce the restitution of El Greco’s ‘Portrait of a Gentleman’ to the heirs to the collection of Julius Priester, a notable Viennese industrialist who fled Vienna in March 1938. In 1944 ‘Portrait of a Gentleman’ was seized by the Gestapo in Vienna, as was the entire Julius Priester collection, as part of the large-scale expropriation and persecution of the Jewish people by the Nazis in Vienna after the Anschluss with Germany in 1938. Extensive investigations were instigated immediately after the end of the war in 1945 by Julius Priester, who also ensured that there was international publicity about the identity of his missing paintings. The investigations have continued over the decades since his death, taken up by his family and heirs to the collection, and latterly by the Commission for Looted Art in Europe. It was established that the El Greco painting had been sent from Vienna to a dealer in New York in 1951 who passed it on to a well-known New York dealer who passed it on to a well-known London dealer and from there eventually to a private owner in Switzerland in 2003. The identity of the owner was masked by a trust which did not respond to any communications. In June last year the painting was identified for sale in New York where it was on commission from another London dealer and a claim was immediately made by the Commission for Looted Art in Europe. Settlement was reached quickly, the evidence being conclusive, and the painting has now been returned to its rightful owners. Julius Priester (1870-1954) was a prominent banker, industrialist and President of the Petroleumgesellschaft Galizin GmbH. 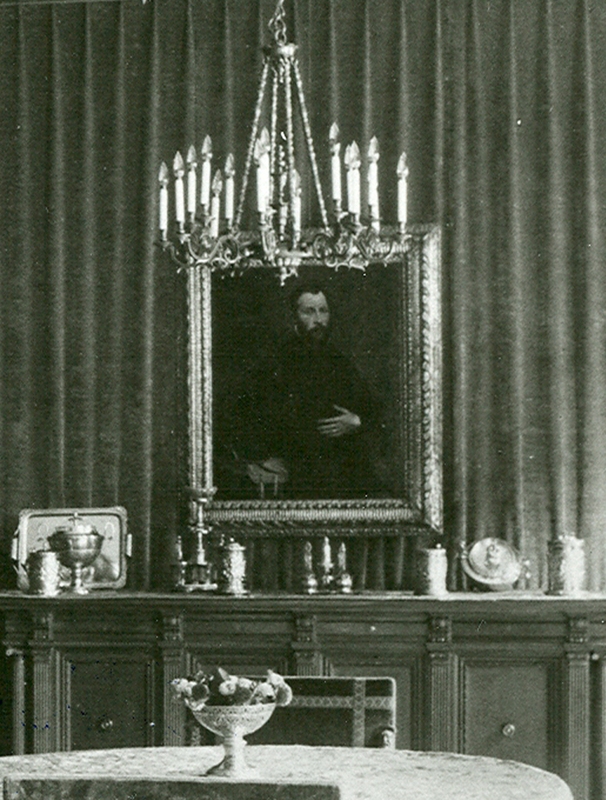 Beginning in the early 1920s, he assembled a notable art collection, including the El Greco, which he displayed in his apartment and office in Vienna. 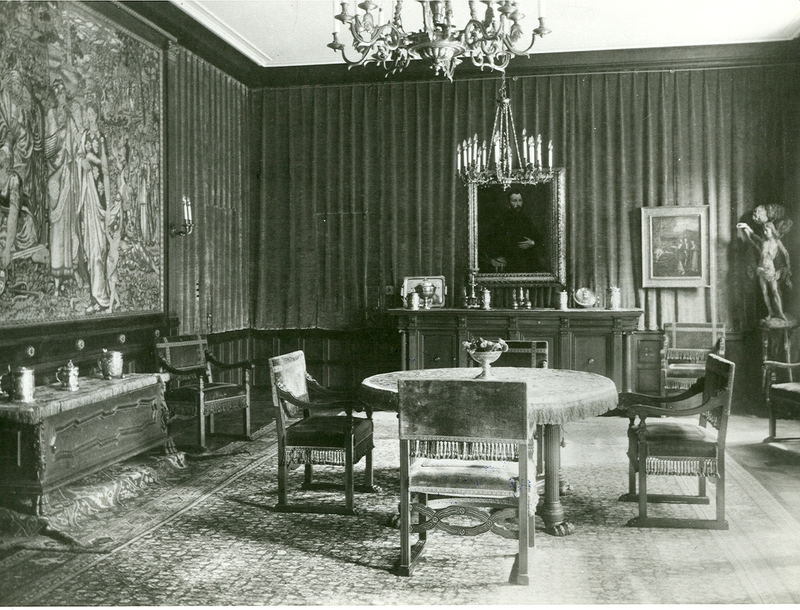 The entirety of his collection was lost following the Anschluss in March 1938. Julius Priester fled with his wife to Paris in March 1938 and eventually reached Mexico in late August 1940, never returning to Vienna. Priester undertook concerted recovery efforts in his own lifetime, continued by his associates and heirs after his death. The Commission for Looted Art in Europe (CLAE), is an international, expert and non-profit representative body which acts to locate and recover art and cultural property on behalf of families, museums and governments worldwide. It has been instrumental in the return to its rightful owners of over 3,500 items of looted property. It negotiates policies and procedures with governments and cultural institutions and promotes the identification of looted cultural property and the tracing of its rightful owners. It provides a Central Registry of Information on Looted Cultural Property 1933-1945 at www.lootedart.com to fulfil Washington Principle VI which called for the creation of such a repository of information. CLAE is mandated to represent the European Council of Jewish Communities and the Conference of European Rabbis. Art Recovery Group provides professional due diligence, dispute resolution and recovery services to the international art market through its two divisions, ArtClaim and Art Recovery International. Art Recovery International provides professional, ethical dispute resolution and recovery strategies and consultancy on cases involving stolen, looted and claimed works of art and cultural property. The ArtClaim Database is a new resource for registering and searching for works of art and cultural heritage and the issues attached to them. ArtClaim’s unique image-recognition software enables greater accuracy in the identification of claimed works of art.